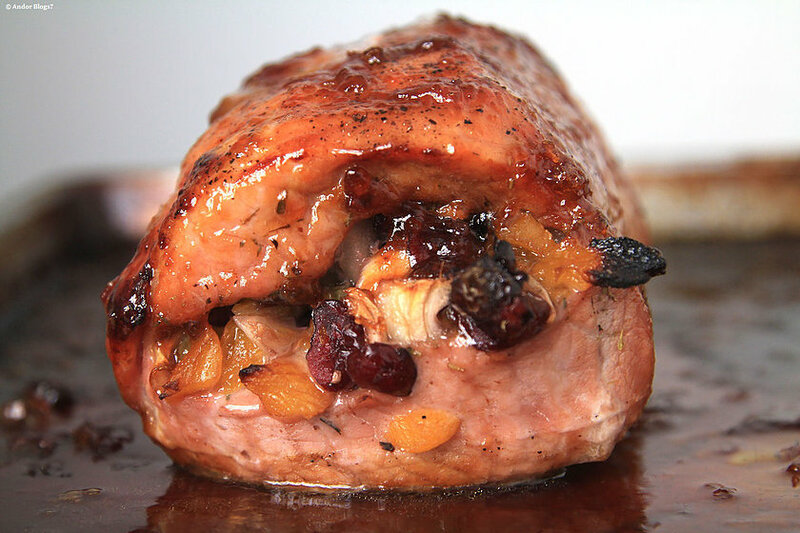 Pork loin stuffed with a combination of autumn fruits like apples, apricots and figs with celery and sage. Topped with a maple bourbon glaze. 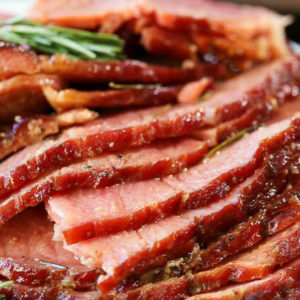 Each loin will accommodate up to 10 guests.